Did I blink? What the heck happened to 2018? How on earth is it 2019 already? 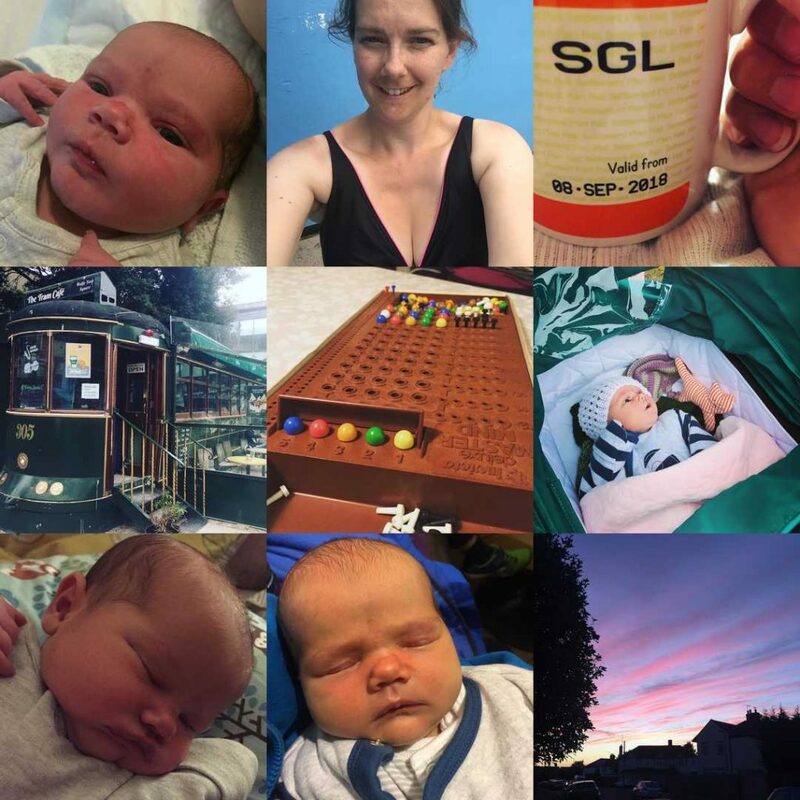 With the exception of Pregnancy diary posts here on the blog (and let’s be honest they petered out a bit as the year went on) it feel like an age since I last wrote a catch up blog post. It’s fair to say that quite a bit has happened in 2018 and it only feel fair to summarise it all. Partly for people reading, but also for me to realise just how much I achieved in a year. Back in January last year I only really had one ambition for the year, and that was to find somewhere to live. The house we now call home was one that I first went to see on about the 9th January last year. Yep, a whole 9 days after I started looking! And it was the first (and only!) house that I actually viewed. As soon as I walked in I knew it would make a perfect family home for us. I instantly called B and told him. We managed to arrange a second viewing the following day and met there as he came back from a job about 200 miles north. It was pitch black and right at the end of the day, but the estate agent happened to live just a round the corner and was keen to make his first sale of the year. Just a day later we had organised a mortgage agreement in principle, so we put in an offer and amazingly were accepted! Of course house purchases are never that straight forward, but we still managed to move things along pretty fast and exchanged contracts in mid March and collected the keys and moved in a week later. Oh, and did I mention that the day before we exchanged I found out I was pregnant? Yes, it was planned, but you just never know when these things are actually going to happen. Moving in whilst suffering from awful nausea was rough, but we managed. By the school Easter holiday we were actually able to have all the kids to stay in their own bedrooms. It was all rather rushed, and involved far too many trips to Ikea, but we finally had a home that was actually big enough for us. And better still there was no more black mould constantly causing me sleepless nights! Four months of settling in and getting a million and one jobs done followed. Along with planning ahead for a baby and dealing with all the early pregnancy niggles that you get when you’re having your third child. In this period I also received my decree absolute. My time as Mrs C was officially over. By July I’d obviously decided that things were getting a bit dull again, so I added a bit of excitement to my 40th birthday by heading off to Tea and Tents with my WI friends. How many women celebrate turning 40 with a spot of pregnant skinny dipping? B also probably though that I was sitting there with my feet up enjoying daytime TV a bit much because he also used July to formally propose to me. We’d talked about it for ages, but now suddenly there was a wedding to plan. Oh, and did I mention that we wanted to do it before the baby was due in early November? 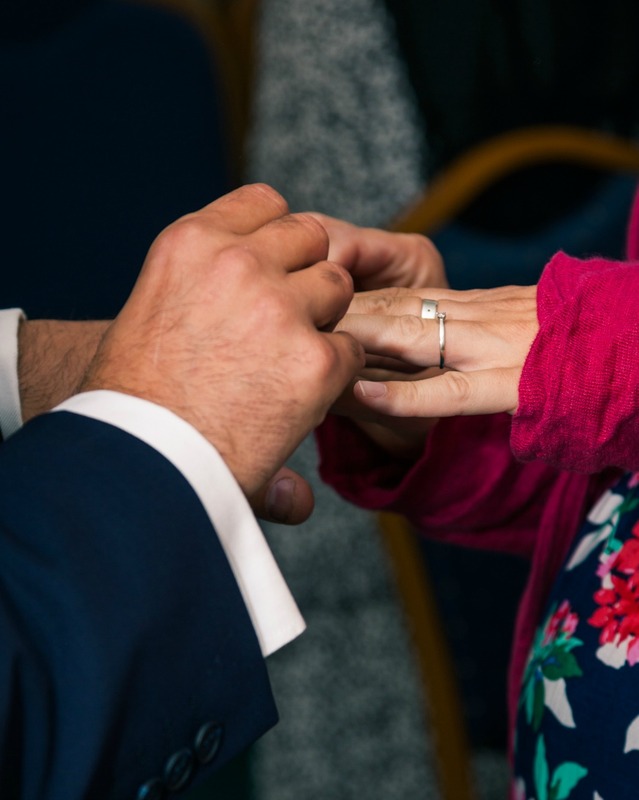 It turns out that you can organise a (small, family) wedding in under two months. And it can be perfect too. Who says you need month (or years) of planning and vast expense to have a perfect wedding day. We had neither, but there’s nothing I’d change about the day at all. Everything was just how I wanted it. Perfect. Wedding out of the way we managed to squeeze in a couple of days of honeymoon up at Penny from ParentShaped’s barn in the Peak District. It was exactly what we wanted and needed and Penny made our stay special with loads of thoughtful little touches for us. Batteries recharged it was time for the final push to the end of the year and the birth of our daughter. I know babies don’t work to schedules, but this one must have realised that we were a bit tight on time. Her due came came and went, but once they took me into hospital to try to induce me she realised we meant business. 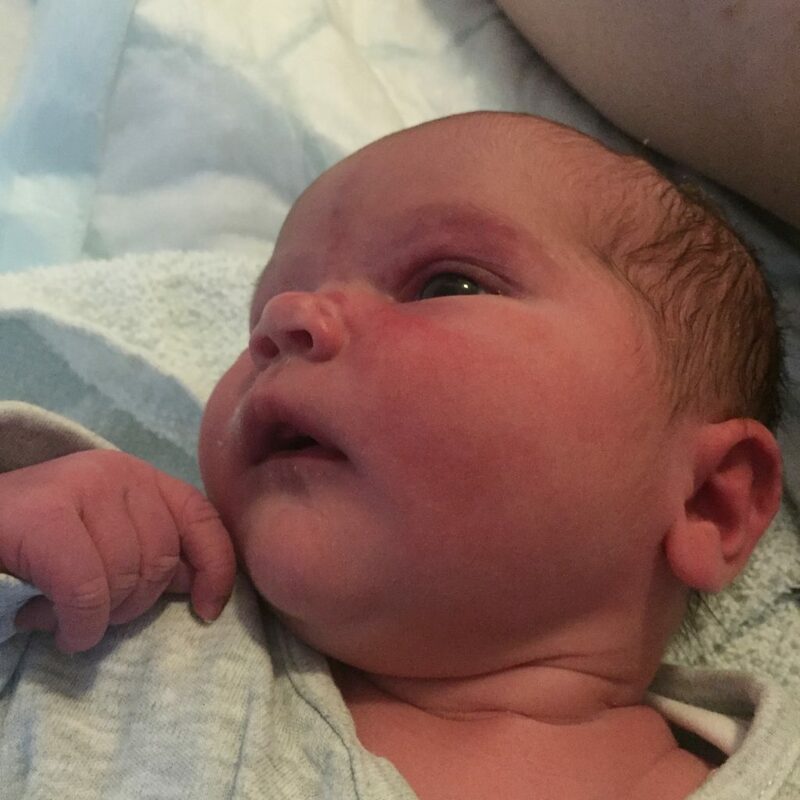 A full birth story will be written up soon, but the fact that I was in hospital for a total of 24 hours and discharged just six hours after she was born probably tells you that it all went rather well. Most importantly though, we were able to take home our gorgeous little girl. The sleepless nights since then have been tough (I can’t lie about that. I think I must have blocked them from memory from LMC and Master C!) but so worth it when she flashes you one of her gorgeous smiles. As we sat there on new year’s eve (with a screaming baby in our arms – that six week spot is flipping hard work!) it was quite mad to sit there and think about how much had happened in the previous 12 months. I’m exhausted looking back at it all, but it’s been an incredibly 12 months. Filled with so many memorable moments. My plans for 2019 aren’t as involved, but after 2018 I feel like I deserve a bit of a rest if I’m honest with you. Let’s see how that pans out though. I’ve never been one for sitting with my feet up doing little!